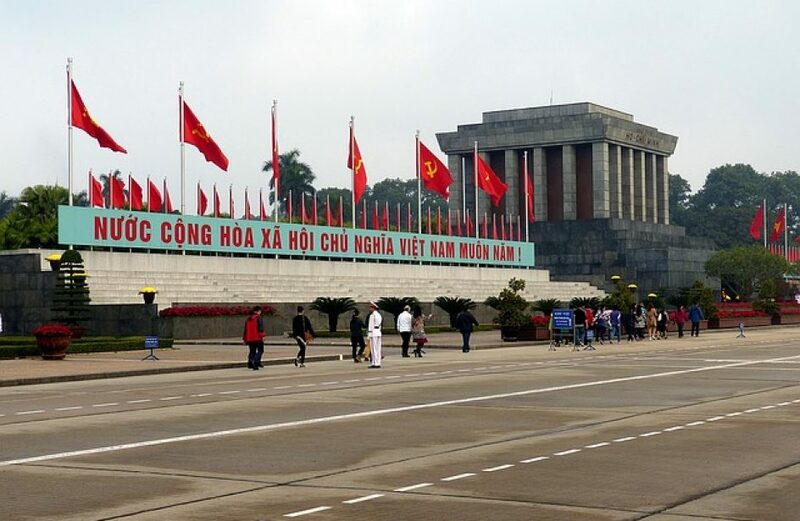 Yesterday the Vietnamese government announced the beginning of an anti-dumping investigation against certain value-added aluminium products imported from the People’s Republic of China. Per the announcement, the Ministry of Industry and Trade will be investigating Chinese imports of aluminium wire rods, profiles, and bars and rods classified under HS 7604.10.10, 7604.10.90, 7604.29.10, and 7604.29.90, alleging a dumping amplitude of 35.58 percent. Justifying the action, the ministry opined that such dumping is working a material harm to domestic producers, pointing to dropping inventory, falling profits, and worsening capacity usage ratios, among other indicators. The investigation was prompted by complaints from Austdoor, Song Hong Aluminium JSC, Tung Yang Co. Ltd, and MienHua company, who combine to provide almost one-third of Vietnam’s production of aluminium shapes. The number of complaining parties may rise though, as any party claiming harm due to Chinese aluminium shapes dumping may join in on the complaint until the end of next month. News of the investigation comes as Chinese aluminium producers attempt to navigate their way through critical straits. Though not as severe as last year, many smelters are laboring under mandatory production cuts through the heating season, which ends in mid-March. Additionally, as trade tensions between Beijing and China’s biggest trading partner, the odds of a quick an amicable resolution to the Section 232 tariffs on aluminium and steel look more and more remote.